At the root of my "white world", there is a spirit of nostalgia for my snow country. My "white world" ,It was to discover and express the mysterious beauty of white through the journey and pilgrimage of the snowy country. I was born in the snow deep Echigo. My production began with making white paints named "Tomioka White". I invented the white paint required for me, I made a blacksmith to forge the necessary tools, the long painting knives. I challenged my original "white world" that nobody in the world has never reached. 1922 Born in Takada city (present Joetsu city) in Niigata Prefecture. 1939 Graduated from Niigata prefectural Takada commerce and industry school. painting by himself (until 1965). 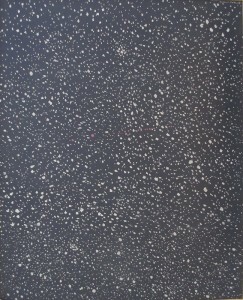 1962 Received "Shinseisaku"Art Association Award. 1972 After returning to Japan. He sketched and took pictures to draw the snow of Kyoto and Tango. He went out Japan's "pilgrimage to the snowy country" to start from Hokkaido. 1981 He sketched and took pictures to draw in China Guilin. 1984 Won the Togo Seiji Art Gallery Award. 1985 He sketched and took pictures to draw in Alaska Glacier. 1989 He produce Mural painting design inside the dedicated plane of the Japanese government. 1994 Deceased on May 31, (72 years old). 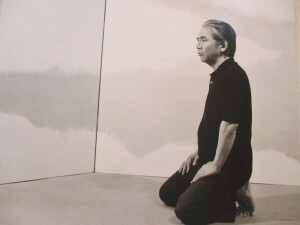 1962　Received the 25th Shinseisaku art Association Award. The 1st Contest Award of Contemporary Japanese Art Exhibition. New York "14 people in Japan" exhibition. Received the Museum of Modern Art Award at the Sao Paulo Biennale Exhibition. 1968　Exhibition "Modern Landscape / New Art Exhibition" Museum of Modern Art, Paris. 1983 NHK ・ TV program "Sunday Art Museum" "White world" broadcasting. 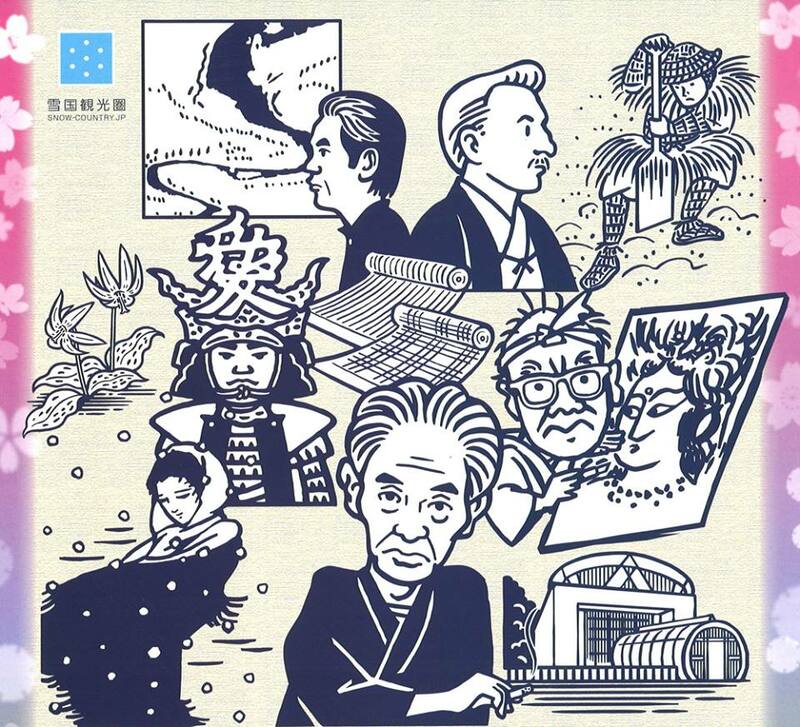 1984 NHK ・ TV program "Sunday Art Museum" "Challenge to White" Broadcasting. 1989 Four-sided mural painting on the special purpose machine plane of the government. "In early March 1983, I was skeching and photographing on board Cessna aircraft, passing through the Nagaoka area with the highest altitude of 300 river width, turning around the Kawaguchi area meandering with the Uono river, turning Ojiya city I will appear in the Shinano river's largest meandering area of the Unoki.The big landscape that hits the snakes in the white earth buried in deep snow can not be imagined from the ground. " This work has won the Togo Seiji Art Museum Award in 1984. "The world's best fireworks of Nagaoka and Katakai brought me the biggest turning point, it was to try out drawing white light. 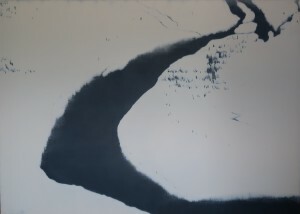 I had been able to have experiment of a lot of colors besides white and black with the technique of the white world." 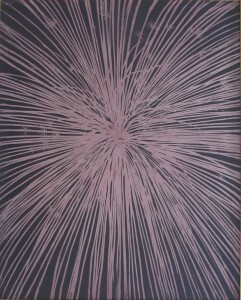 The painter said that it was a face painting of fireworks. close-up of fireworks. The exploding light scatters radially in all directions. The special knife shaved black paint at the same force and same speed and became a work of luxurious fireworks. A painter pursuing the "white world" of the snow country continued to challenge by discovering new themes one after another. Snow, sparkling fireworks in a flash, light colors in snowy country, water fluctuations, and wind, clouds.
" My theme has shifted with stars shining in the night sky, nebula, moon. In the meantime, my theme is preparing to move to the winter sun of the snow country. I think that it will take many years." In 1994. The painter left to an eternal white world on his way.